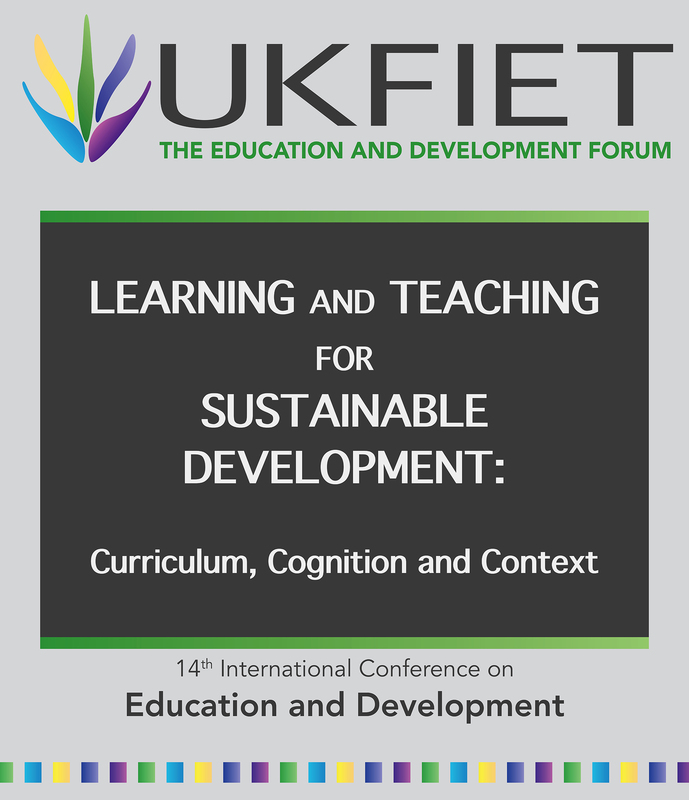 The UKFIET Conference has continued to grow in size and complexity and we have decided to adopt a new conference planning and management structure for 2017. The UKFIET engagement fellow (to be appointed over the summer of 2016) will be an ex-officio member of the committee. We are calling for nominations from UKFIET member organisations for the constituency and student representatives. 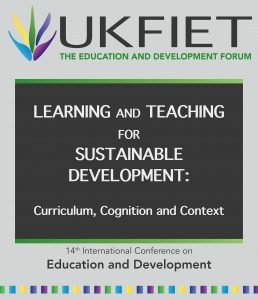 Mindful that UKFIET members span a range of organisations, we are particularly keen to ensure a mix of consultancy, NGO and academic representation. We will also consider self-nominations by interested persons. The committee will meet 3-4 times before the conference, either face-to-face in London or via skype. It will be responsible for finalising the detail of the conference call, appointing thematic leads and devising the conference programme. Expenses relating to attendance of Conference Committee meetings will be paid. Additionally conference fees will be paid and accommodation will be provided at New College if necessary. We request nominations by September 16th. Please contact simon.mcgrath@nottingham.ac.uk or s.jeffery@ukfiet.org if you want to make a nomination or discuss this.